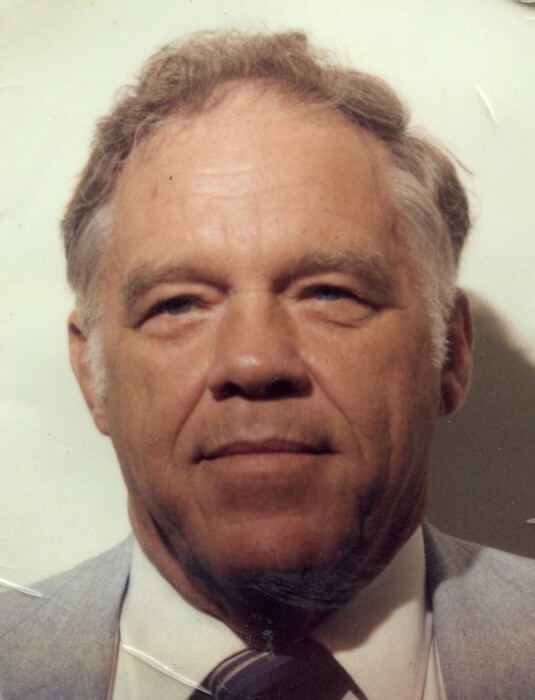 Don Hockett, age 91, of New Smyrna Beach, died Tuesday, March 19, 2019 at Halifax Health Hospice, Edgewater. Born in Greenville, Illinois to Grant and Edith Mae Hunter Hockett, Don came to the area in1982 from St. Louis, Missouri. A United States Navy veteran, Don was involved in designing tomahawk missiles and the space program while working for McDonald Douglas in St. Louis and Florida. He was member of Edgewater United Methodist Church, member of Toastmasters and an elder of his church in MO. Don was a scoutmaster, loved boating, golf, fishing, and traveling. He was a devoted husband, father, grandfather and great grandfather. Don was a wonderful, kind, and intelligent man. Survivors include his wife of 34 years, Debbie; daughter, Debra (Steve) Medlock, of MO; son, Steve Hockett, of CO; 2 granddaughters, Tracy (Billy) Ballard and Kristi (Jeremiah Stockwell) Delisi; 2 great grandsons, Adam Bell and Bryson Delisi; brother, Michael (Judy) Hockett, of CA; 2 nephews, Eric and Chris Pio; and niece, Jennifer Pio. Donald was preceded in death by his first wife, Alice (Tribout) Hockett and brother, Clyde Hockett. Funeral service at the graveside will be 11:00 a.m. Saturday, March 23, 2019 at Sea Pines Memorial Gardens, Edgewater with the Reverend Gary Tarleton, Edgewater United Methodist Church, officiating. In lieu of flowers, the family suggests donations to the Alzheimer’s Association, 2180 W. State Road 434, Suite 1100, Longwood, FL 32779.